Mont Tours offers full or half day excursions with an experienced driver guide, in French, English or German, to the main tourist destinations on the island: the Volcano, Cilaos, Salazie, Piton Maïdo, the Wild South. 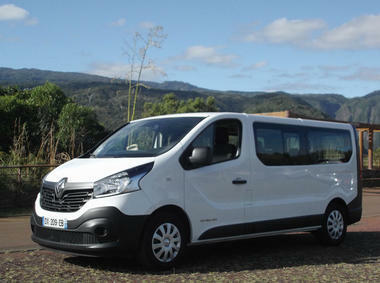 Mont Tours also offers longer island tours over several days, in the most comfortable conditions. 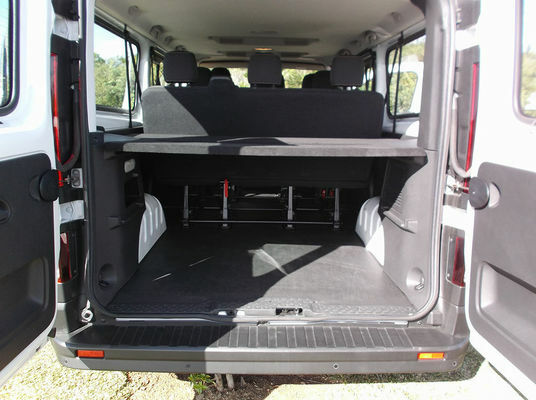 A new air-conditioned 8 seat minibus is available, with a large luggage compartment. 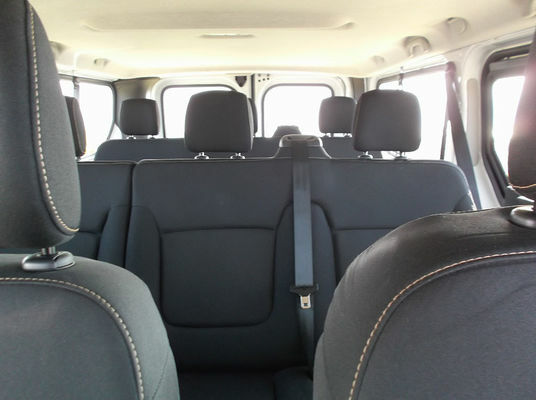 Mont Tours has been offering a taste of the traditional friendly Reunion welcome in the company of professionals for more than 20 years. Prices on request and by reservation only.